Got Wood Rot? 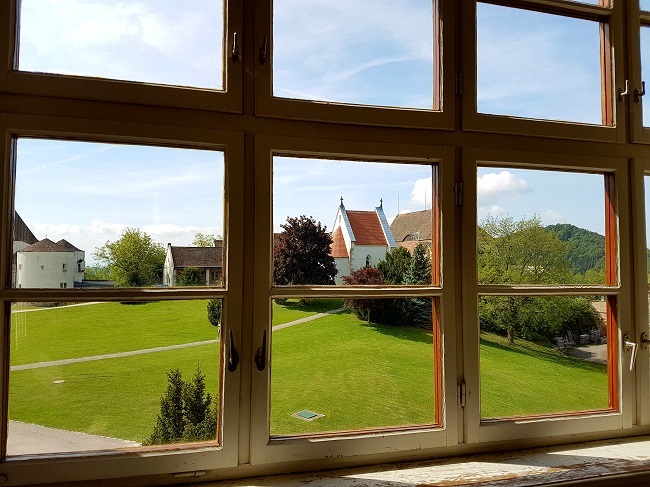 : Wood Repair and Window Replacements Can Help! Brown rot, which causes the wood to break down into brown cubes and split against the grain. When this problem becomes severe, the wood becomes powdery in texture and crumbles. White rot, which has a stringy and mushy texture. It is typically found in hardwoods. You can spot it by its yellow-white or gray color. Dry rot, which is wood that has decayed in the past but is now dry. Interestingly, moisture must be present for dry rot to occur. You can spot it by its dry, powdery appearance. Wood rot can affect your windows by attacking a sill or frame. 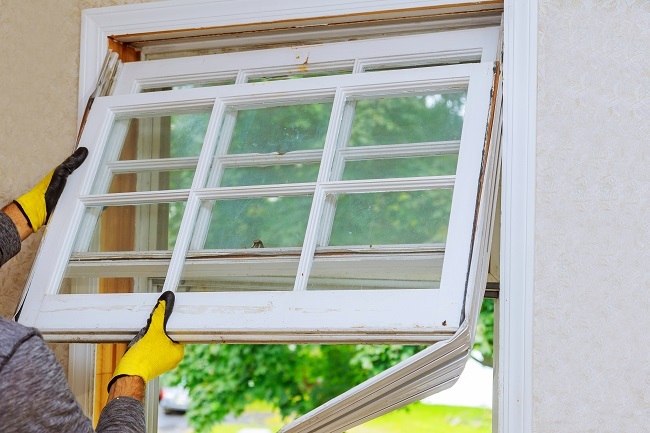 Even if your windows are not currently affected, they can develop rot over the course of time. Once rot starts, the elements can cause fungus spores to spread, and the rot appears in additional locations. So, you can prevent it from becoming a big problem by taking quick action as soon as it is discovered. One way to prevent wood rot is to have as little untreated wood around your home, as fungus thrives in untreated wood. When making repairs to your home, use oil-based primer on the wood before painting. And, painting wood will actually help protect it from from developing wood rot. When it comes to windows, wood rot often occurs in the wood located below them, such as the sill or ledge. Skylights are more susceptible to wood rot than other types of windows. The kind of repair needed depends on the location of the rot. If wood rot is limited to the sill, we may be able to repair or replace the damaged wood. But, if the affected wood is part of the window frame, it is usually best to opt for window replacement. With expert carpenters on staff, we are equipped to serve your needs. Contact us to learn more!